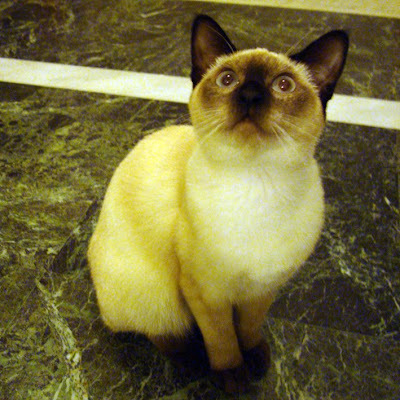 ...and a new family member, Frida the siamese cat. It's a cute story actually, my mum got her as a birthday present for my dad back in October. She is young, but very calm and cuddly and sort of likes blogging too. Well, she likes to sleep on my lap while I type away on my laptop. That counts too, I guess. awh the cat is gorgeous! aah how cute! 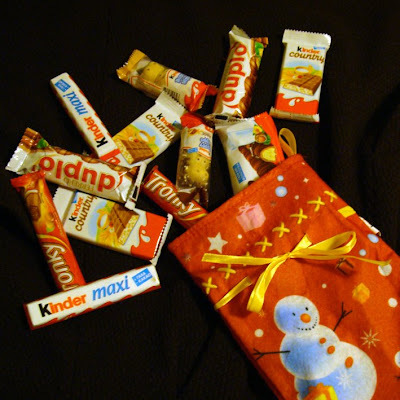 and all those chocolates, delicious. the shoes are definitely amazing, indeed happy us :D! thank you for adding me btw, I really enjoy reading your blog! Ach, she's DARLING! How fun to spend your holidays with such a sweet feline friend. Mmmm chocolate. And what an adorable kitty! Awwwwwwwwww she is extremely cute!! !